Need to entertain your keen cyclist children in the February mid-term? 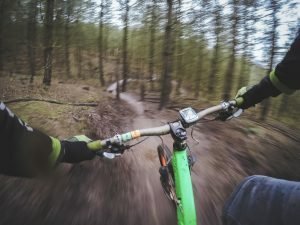 If your children enjoy mountain biking, are aged 10 to14 and are looking for something to do in the February mid-term break, why not get them involved in some MTB coaching at Glentress near Peebles? This session is designed for younger riders and will enhance the riders’ skills and confidence. It is designed to be FUN and educational and is suitable for all abilities from aged 10 to 14.